What's The Most Iconic Video Game Car? Forget the magazines and the websites and the TV shows and the auto shows and the dealership visits - we learn cars from video games. Some implant themselves into our consciousness like little else. 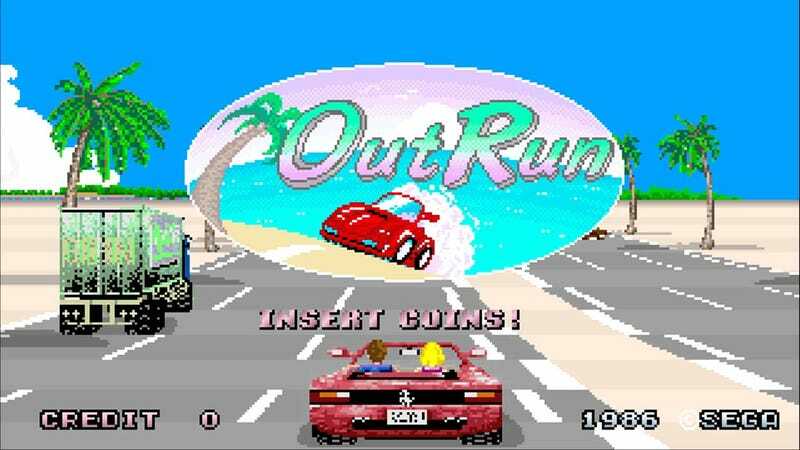 Cars like the droptop Ferrari Testarossa in OutRun. It’s just part of the cultural fabric now. What do you think is the most iconic video game car ever?